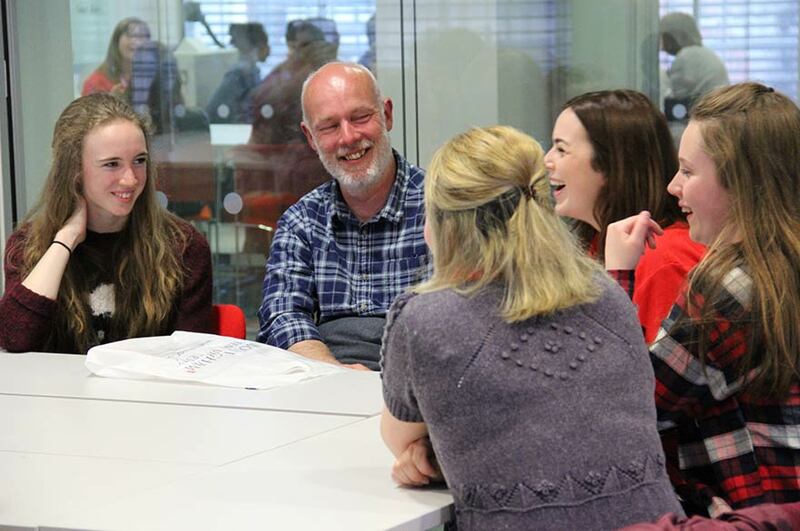 Exploring University Together is a collaborative event between Nottingham Trent University and the University of Nottingham, designed to give Year 10 pupils and their parents/carers an opportunity to find out more about higher education (HE), and to have their questions answered. Families are invited onto one of our campuses to enjoy a hot meal alongside our student ambassadors and staff. There will be talks discussing the benefits of higher education and student finance, providing up to date information. The main part of the event will be a ‘student life’ session where parents/carers and pupils will be able to ask our current students any questions they may have regarding university and find out about our students’ own journeys to, and experience of, higher education. This event offers information and advice to both pupils and their families, with an aim to ease parent and pupil concerns and increase parental support for their pupils’ future choices. Location: There will be six events running throughout March 2019 across the two university campuses. There will be optional campus tours taking place 30 minutes before the scheduled start time which families can sign up to before the event.